U of T Opera’s season concludes with costumed and staged scenes from the 19th century operatic repertoire. 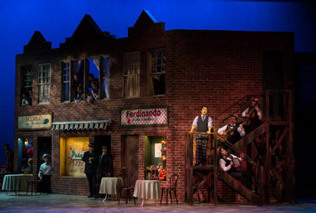 Although opera had its beginnings in the late 16th century and continues with vitality to our present day, it is the 19th century which many consider to be the apogee of romantic vocal writing. From Donizetti to Rossini, Verdi to Strauss, join us for this exciting, one-time performance as we highlight opera’s golden age. Made possible through a generous gift from Earlaine Collins. 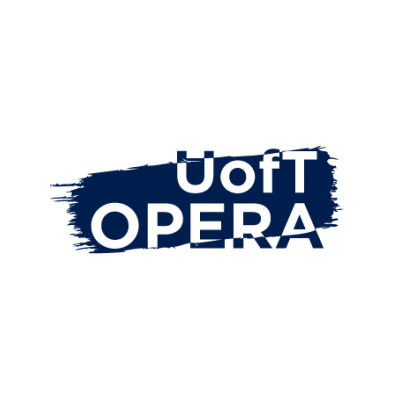 Additional funding provided by donors to the Opera Production Fund and by members of Continuo, UofT Opera’s annual giving program.